Brownbuilt | Brownbuilt — one of Australia's oldest and most respected names in warehouse, office and home storage solutions. Brownbuilt are best when it comes to crafting custom storage solutions. Need more space? Use it better! 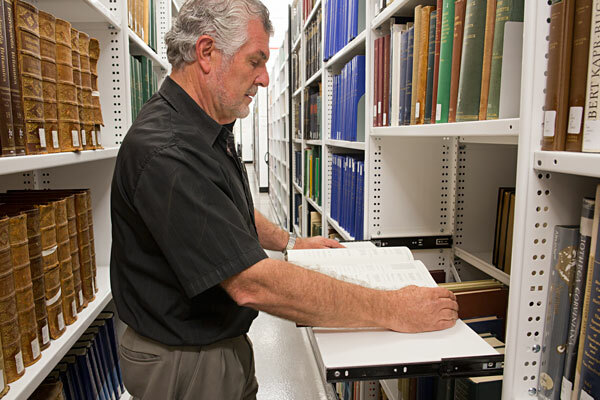 Get the most out of your workspace with an expert storage consultation from Brownbuilt. Our diverse range of steel office furniture is built to last the distance. Storing large amounts of hanging art safely has never been easier! Maximise storage space in any workspace with the Office CompakMax. We can custom design storage solutions for you. Just give us a call! Brownbuilt have worked with partners like the National Gallery of Victoria to develop a hanging art storage system as impressive as the works it is designed to hold. Safety, practicality and high storage density are among the key features of this system. 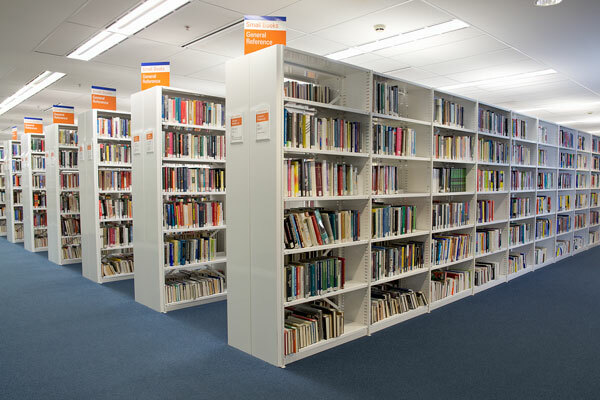 Learn more about the system in our NGV case study. 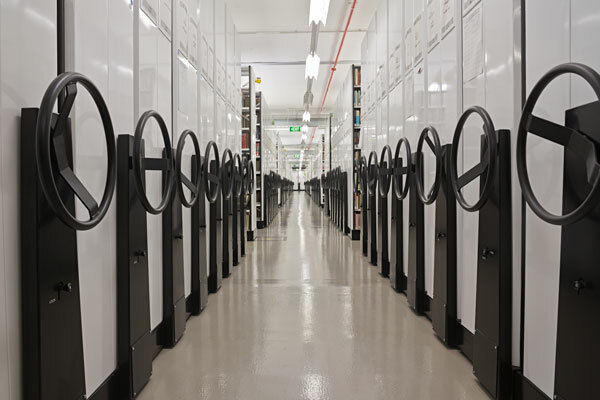 When the State Library of South Australia went looking for flexible compacting storage for their archives, they found the ideal solution right on their door step. 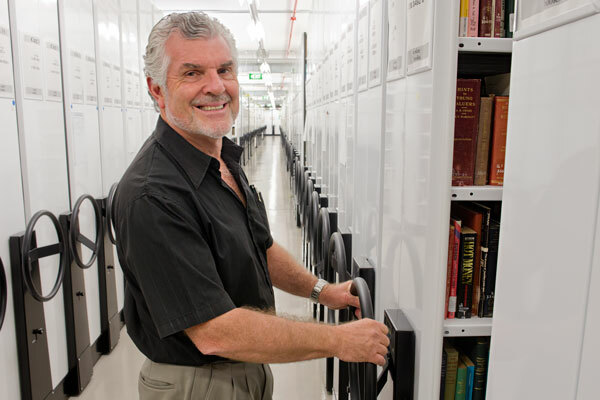 10 years on, clever upgrades from Brownbuilt have nearly doubled their storage capacity again. With a 5 year warranty, you can rely on the quality of Brownbuilt storage systems. CompakMax Mobile Storage has never been so amazing!